The Connecticut River Valley in Massachusetts, Vermont and New Hampshire offers some of the best cycling in America. 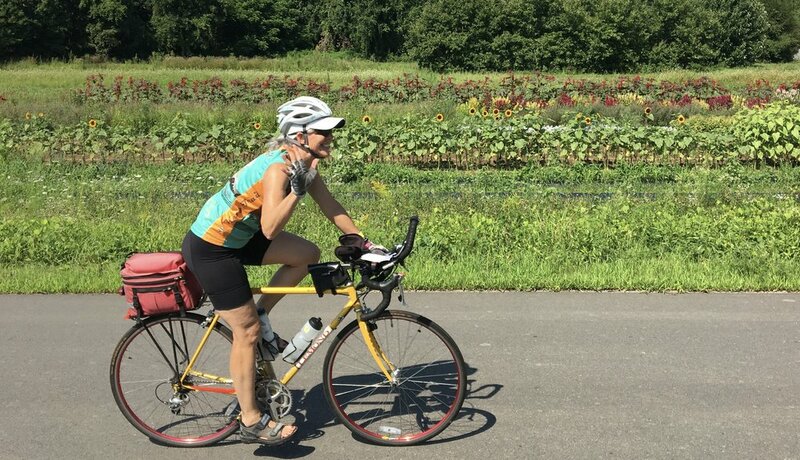 The Riverway Ride explores the best of the peaceful valley's roads and pathways as it travels between two of the region's most vibrant communities, Northampton, MA and Brattleboro, VT.
We're running this popular tour twice in 2019 - the summer solstice tour in June and an early October “color-season” tour. 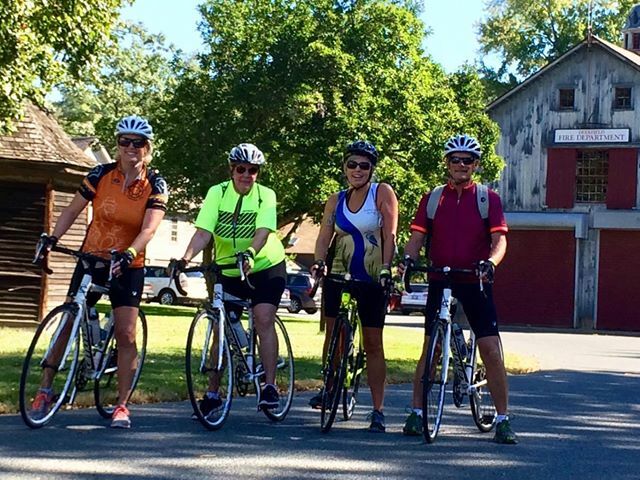 The Riverway Ride is a two-day ride from Northampton, Massachusetts to Brattleboro, Vermont and back. We'll ride from Northampton to Brattleboro (about 47 miles) on Saturday and return along a different route to Northampton on Sunday (also under 50 miles). 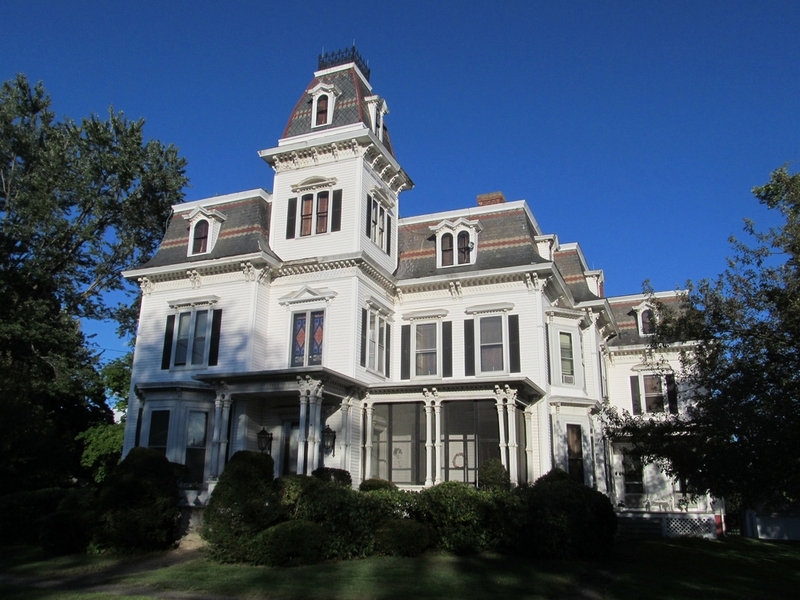 Our route follows portions of the nationally-designated Connecticut River Scenic Byway and other low-traffic roadways and pathways along both the western and eastern banks of the beautiful river. The flat (and occasionally rolling) landscape between these two Valley towns means this ride is well-suited to a wide range of cyclists. There's plenty of fun and scenic places to stop and recharge if necessary, a scheduled rest stop each day and an attentive SAG vehicle just in case. See the route at Riverway Ride . Along the way, riders will pass through charming New England agricultural communities like Sunderland, Massachusetts and Vernon, Vermont; and classic mill communities like Turners Falls, MA. Stop in Historic Deerfield to see one of the Valley's oldest settlements or visit the Great Falls Discovery Center to learn about the natural history of the entire Connecticut River Valley. You'll be travelling light for this bike overnight since River's Edge Cycling will be transporting your luggage up to Brattleboro for you. Just carry the things you'd like for your day - your phone, camera, waterbottle, spare tube, etc. This inn-to-inn tour features hotels in two of the Valley's most vibrant communities, Northampton, MA and Brattleboro, Vermont. 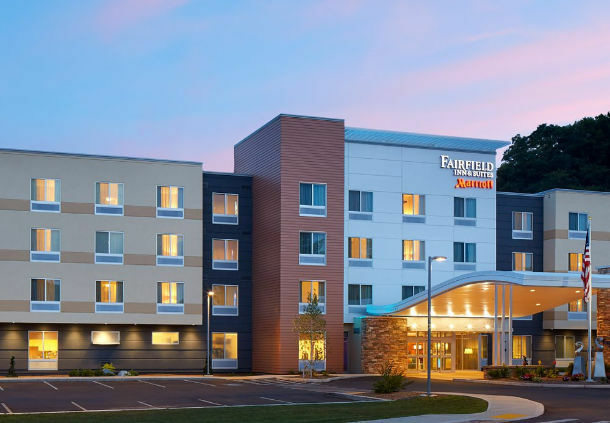 In Northampton, we'll be at the Fairfield Inn about a half mile from the bustling Main St. and its wide array of restaurants and shops. Arrive early on Friday and plan to spend the afternoon exploring this western Massachusetts gem. On Friday night we'll have a group dinner in one of Northampton's most charming restaurants, Fitzwilly's. In Brattleboro, our principal hotel will be the Latchis Hotel, a lovingly-restored, boutique, art-deco hotel. 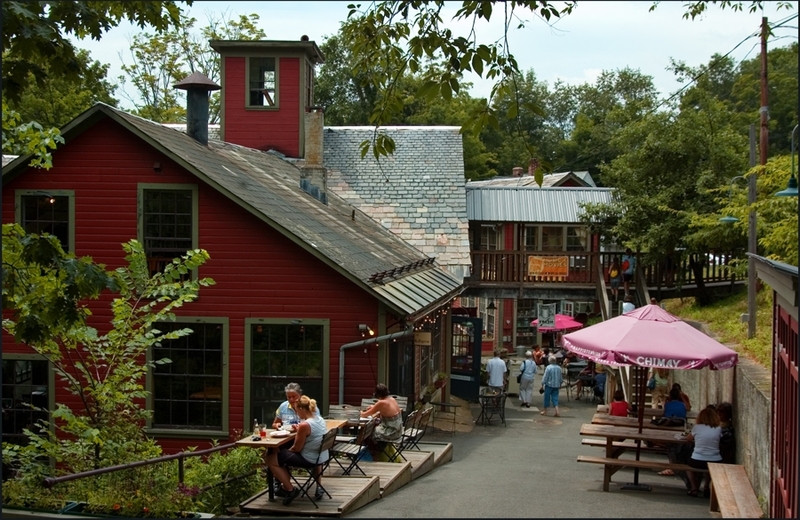 The Latchis is right on Brattleboro's Main Street with its own eclectic collection of restaurants, antique shops, craft galleries and retail stores. We may supplement the Latchis with another nearby hotel to make sure we have everyone's preferred room set up. 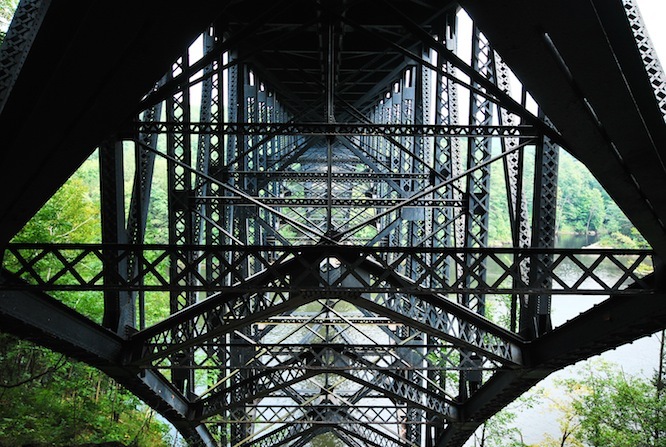 While we wouldn't want you to rush through your ride on Saturday, you'll find some fun places to visit when you arrive in Brattleboro. We'll have our group dinner at one of the charming, local restaurants on Saturday night. After dinner you may want to check out the beautiful Latchis Theater next door to the hotel. This isn't your local cineplex! Built in 1938, the theater is listed in the National Register of Historic Places. We'll check out what's playing on the big screen on Saturday night and maybe even catch the show. Riverway Riders enjoy welcome dinner. The Riverway Ride is limited to 14 riders each trip. Some Riverway Ride tours sold out in two days last year. Register early for best choice of dates. Contact us with any questions about this event.